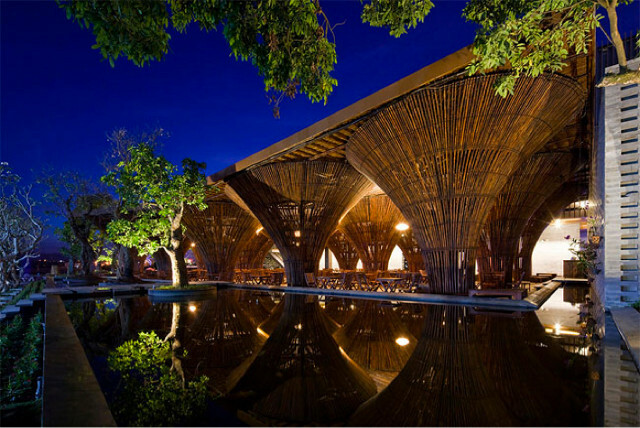 The 2013 edition of the World Architecture Festival will be held from 2 to 4 October in Singapore. 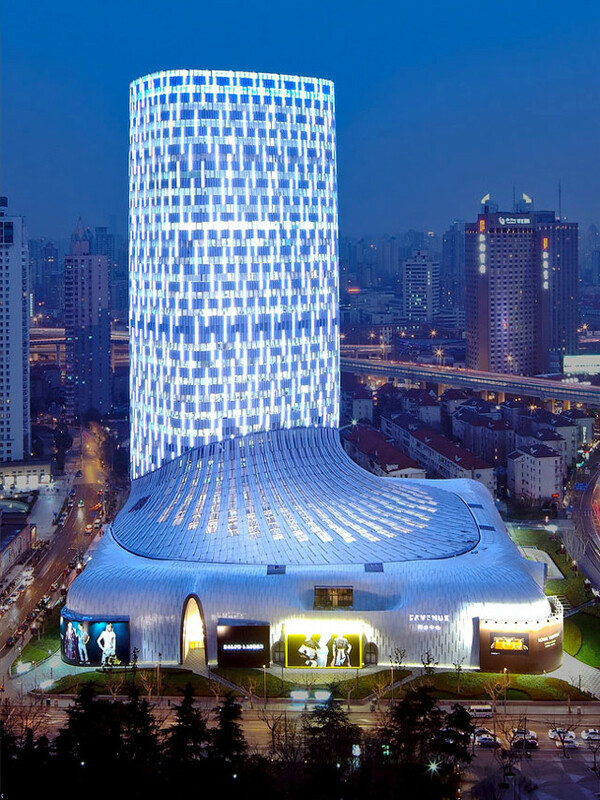 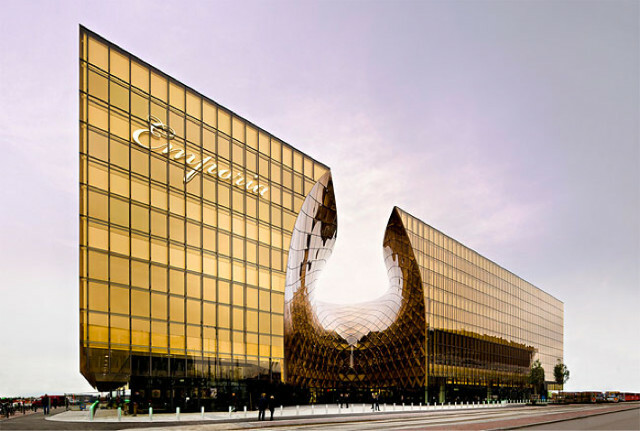 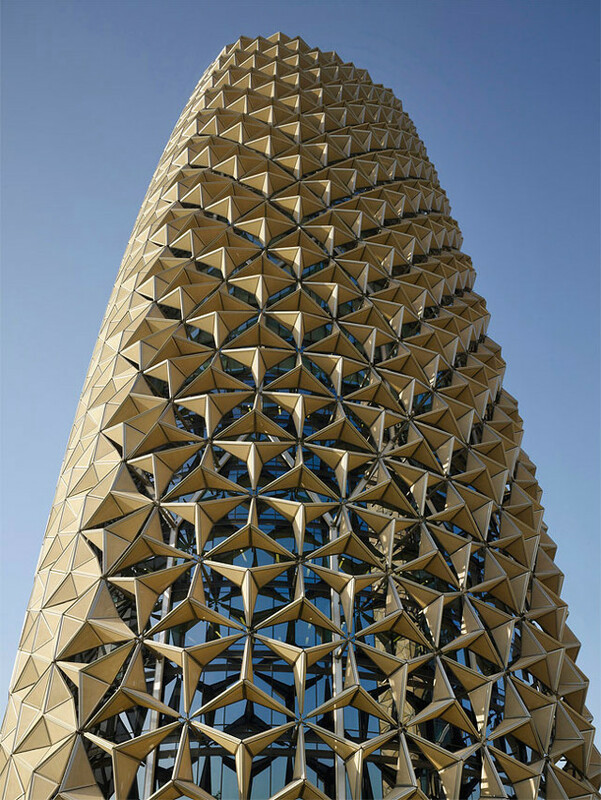 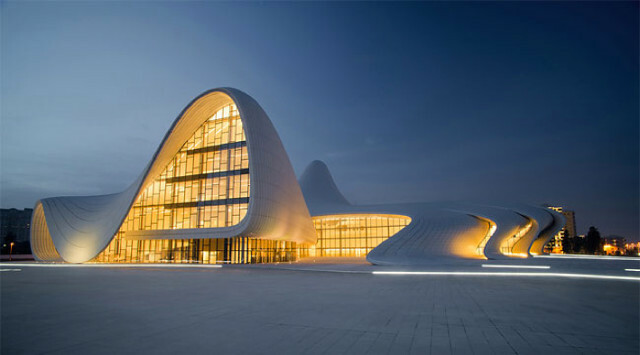 It includes the laying of architecture as Zaha Hadid, Aedas Ltd or Leigh & Orange whose creations are all over the world. 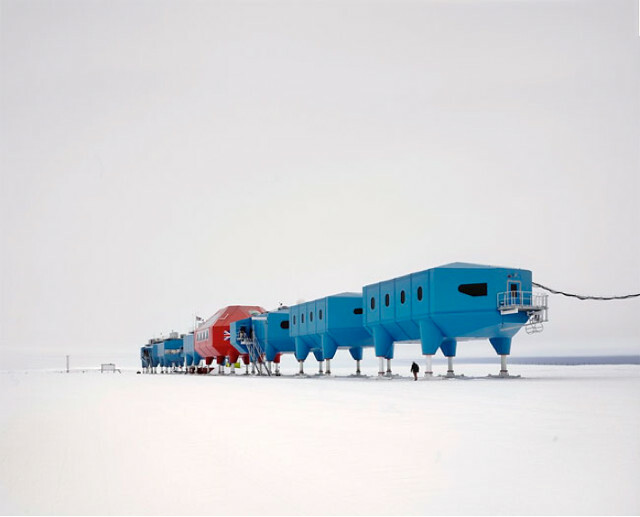 Below The Halley VI Research Station by Hugh Broughton (Antartica).